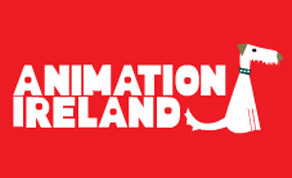 The final call for entries to the 2019 Irish Animation Awards has been extended for an additional week and will close on Monday, December 17th. The ceremony will take place during the Animation Dingle festival, an internationally renowned annual event, which has been hosted in the Kerry town for the past five years. Winners of each category will receive a statuette designed by animator, film maker and teacher Eimhin McNamara. The statuette resembles a Phenakistoscope, which was an early animation device used to create an illusion of motion. Click here to more information about the awards and how to enter. The entry process will be open until 10th December 2018.